How To Back Up Your Smartphone Video Wirelessly to the Western Digital Passport Pro and More! 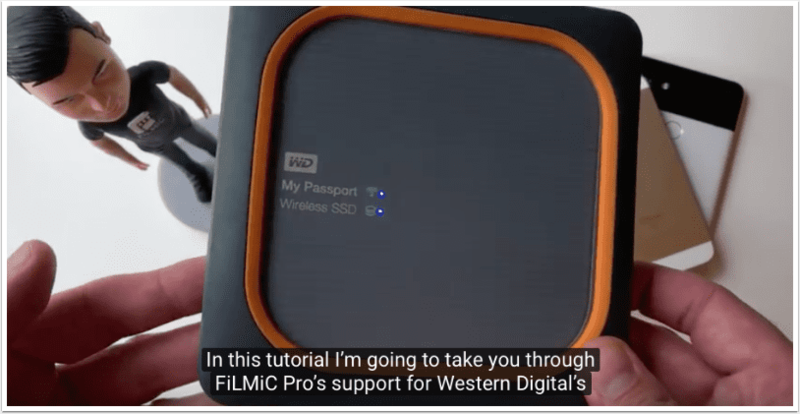 We’re fans of Epic Tutorials for iOS and Android filmmaking and in particular with this cool video, demonstrating how to wirelessly back up your video from FiLMiC Pro v6 to a Western Digital My Passport Pro and/or My Passport SSD. Take a look below. Read moreHow To Back Up Your Smartphone Video Wirelessly to the Western Digital Passport Pro and More! 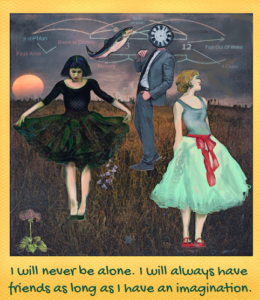 “iColorama can do amazing things, with a little patience. 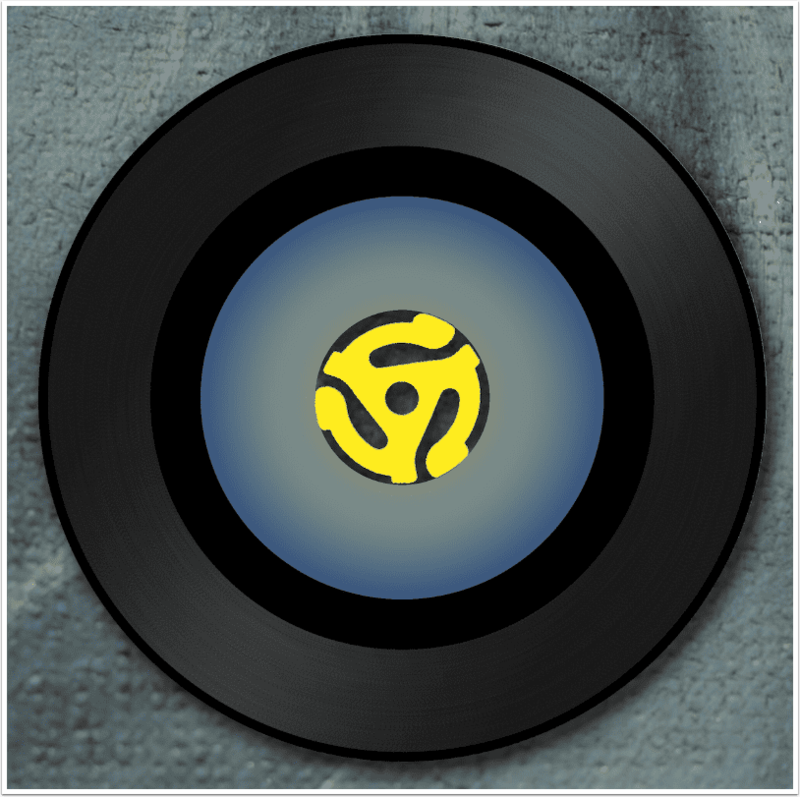 I posted the image below in several iColorama Facebook groups, and it got a lot of response, so I’ll show you how to create a 45 RPM single, from scratch, in this great app. 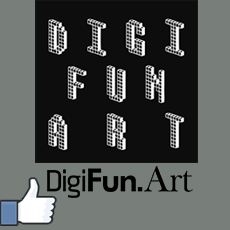 This image used the app Over for text and Leonardo for placement onto a background and adding a shadow. 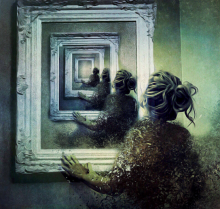 Those tasks can be done in iColorama, but they are easier in other, specialised apps. While I don’t add text in the video, I do show you how to mask the disc onto a new background and create a drop shadow”. 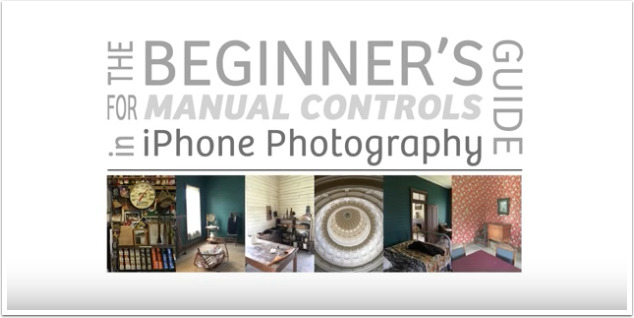 Great video by my friend Jack Hollingsworth, A Beginner’s Guide to Manual Controls in iPhone Photography: ISO. Not to be missed, enjoy! 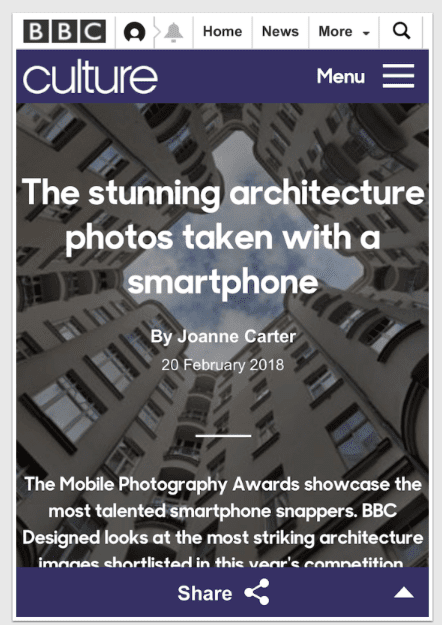 As we reported yesterday Adobe updated Lightroom for iOS to version 2.6 and Lightroom for Android to 2.2.2 with a host of new and very useful features (see here). 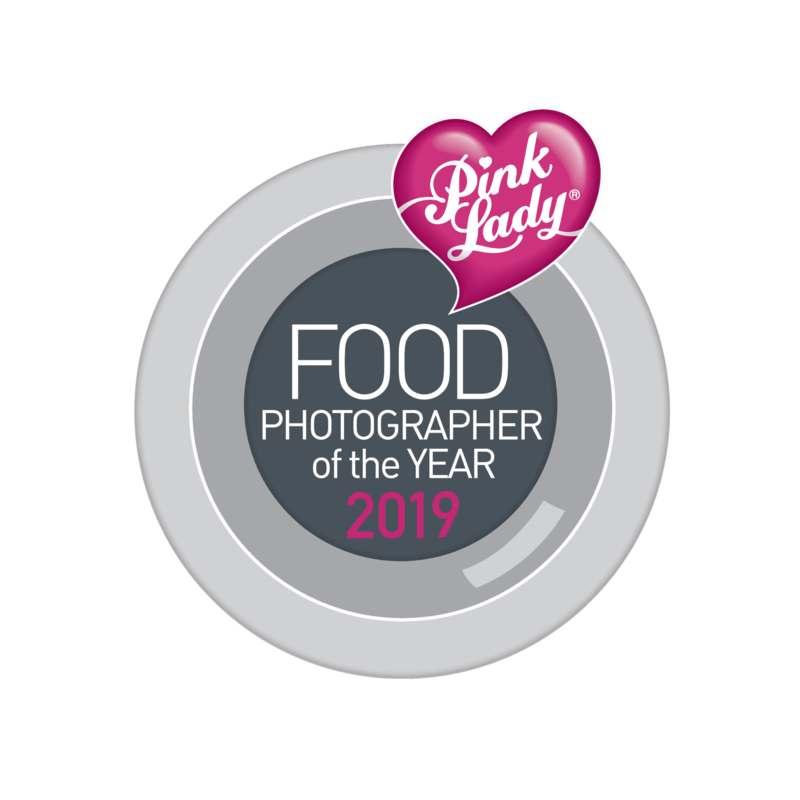 We have published this link (below) to a series of videos created by Adobe’s own Julieanne Kost as host. 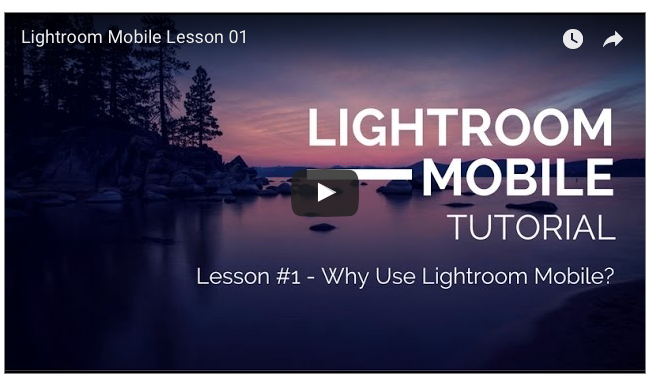 She has covered Lightroom for Mobile (iOS) from end to end, including these new features. For many iPhoneographers, Snapseed (by Google) is an integral part of their workflow. 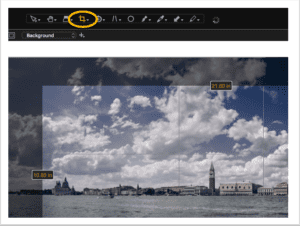 A few taps and swipes and their images get the adjustments and pop they need. 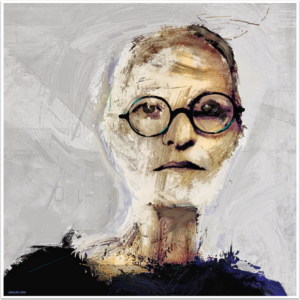 Even digital artists can add sharpening or a pop of color in mere seconds with this free app. When an app is woven that tightly into their everyday work, it’s natural to look at a complete rewrite of the user interface with trepidation. Luckily, Snapseed’s new version, 2.0, still works the same as it did. It looks totally different, without the large boxes that cut down the amount of workspace. But when it comes down to how you work the controls, nothing has changed. 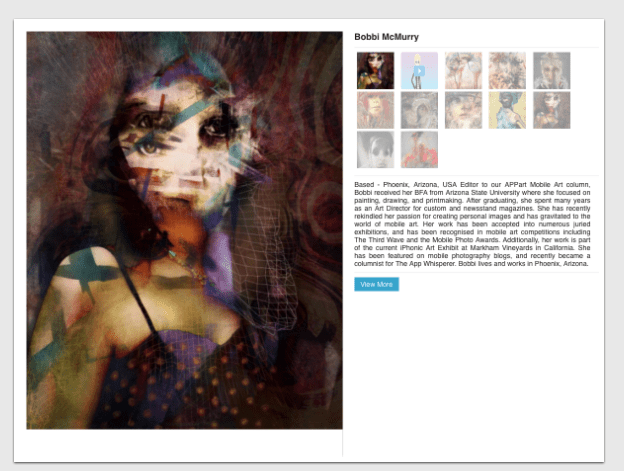 We’re delighted to publish Jerry Jobe’s latest technical tutorial and this time he has created a video version using the very popular app iColorama. We are quite sure you will all enjoy and learn much from this. Over to you Jerry, foreword by Joanne Carter. 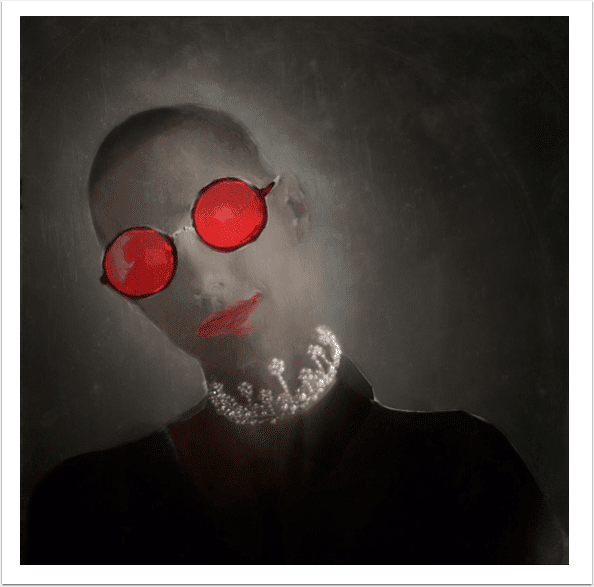 “I recently responded to an art challenge by colorizing a black and white photo in iColorama, and was asked several times how I went about it. The video tutorial this week goes through the process of creating a different image, the one seen below..”.